In an ideal world, everyone who visits your law firm's website will land on the home page first—the one with a brief description of your firm and links to all of your practice areas and other content. In reality, though, surfing the Web is a much more lateral experience, and a potential client will probably land on one of your subsidiary pages first. That's why it's important to make sure that every page of your website is complete in itself, and includes an intuitive path to finding more information! 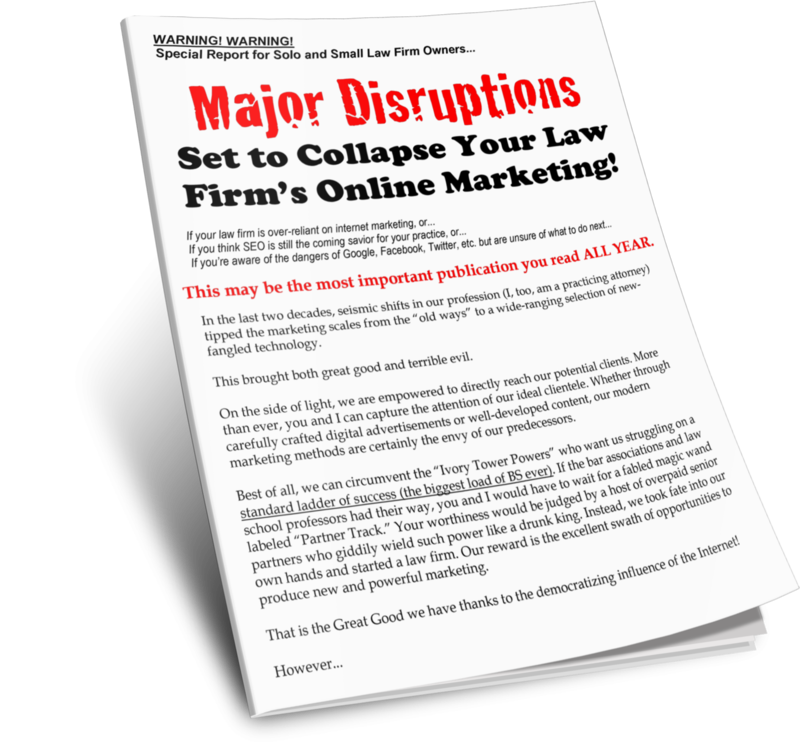 One of the worst mistakes a lawyer can make is to load up the home page of his law firm's website with industry-standard SEO, headlines, meta tags, etc., and then neglect to do the same for the hundreds (or even thousands) of pages to which the home page links. Why is it important for every page of your site to have this information? Potential clients will use many different search strings to reach your law firm's website, and not all of these strings will land them on the home page. Google's algorithm ranks all the pages of your site separately. If you skimp on the SEO for any given page, it won't show up high in search results for its targeted search phrase. If a potential client lands on one of your subsidiary pages, he may want to find out more about your firm, so you have to include the necessary navigation shortcuts. Google ranks your site according to the SEO for each of its pages, not just the home page. If you’re lazy about optimizing subsidiary pages, it can bring down your site's ranking. Each and every page of your site is a potential portal for clients, so you need to show off your law firm to its best advantage and maintain a minimum standard for quality. Hire a freelancer. A freelancer with experience in content marketing can greatly improve your website's content. Give them a few clear rules (all pages should have a call-to-action, links, and a video), and in a few weeks they can transform your content pages. Move your website to a major web developer. 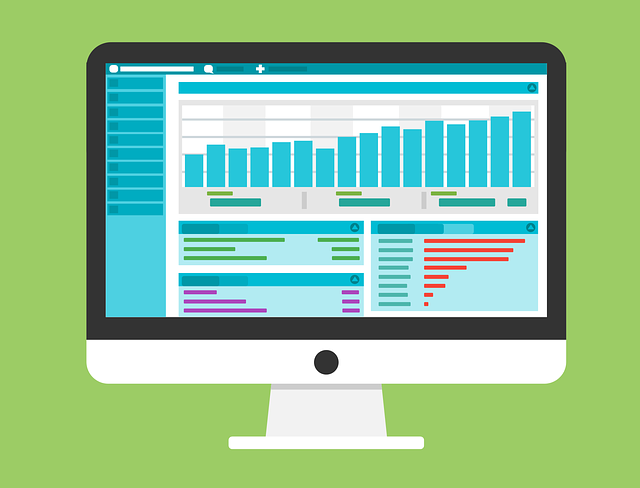 Hiring a large web development firm is more expensive, but it is a great option if you have a very large database of content. DIY or in-house. You can take an hour of your day and dedicate it to formatting your old content. This can be a slow process, but it is the cheapest. However, you should estimate the value of your time. As a lawyer, your time is more valuable than most. In most cases, it makes more sense to outsource this particular task.